Police Officer Nicholas DeMutiis was struck and killed by an automobile while attempting to block in a suspect who was fleeing from police. Officer DeMutiis was off-duty and on his way to work when he observed officers pursuing a stolen vehicle on Liberty Avenue, in Queens. Officer DeMutiis positioned his car to block the path of the suspect, but the suspect rammed Officer DeMuttiis's car at 70 mph. He was rushed to Jamaica Hospital where he died two hours later. The subject was arrested and charged with murder, driving while intoxicated, grand larceny of and auto and possession of a controlled substance. 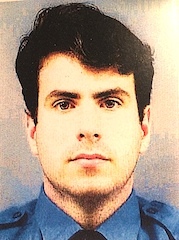 Officer DeMutiis had served with the New York City Police Department for 11 years and was assigned to the 106th precinct. He was survived by his wife and 3-year-old son. 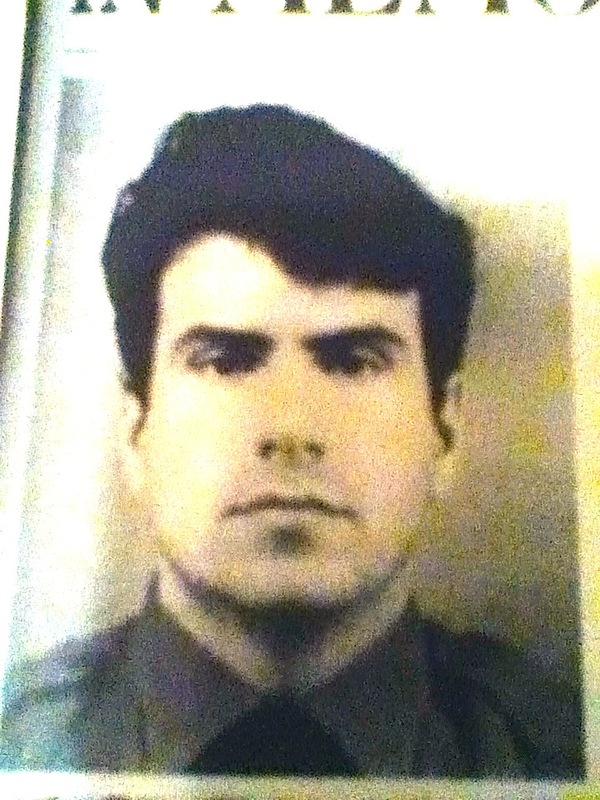 In 1995, Officer DeMutiis was posthumously awarded the New York City Police Department's Purple Shield Medal. On today, the 25th anniversary of your death I would just like to say thank you for your service and sacrifice for the citizens of New York City. And to your Family and loved ones, I wish to extend my deepest sympathy.